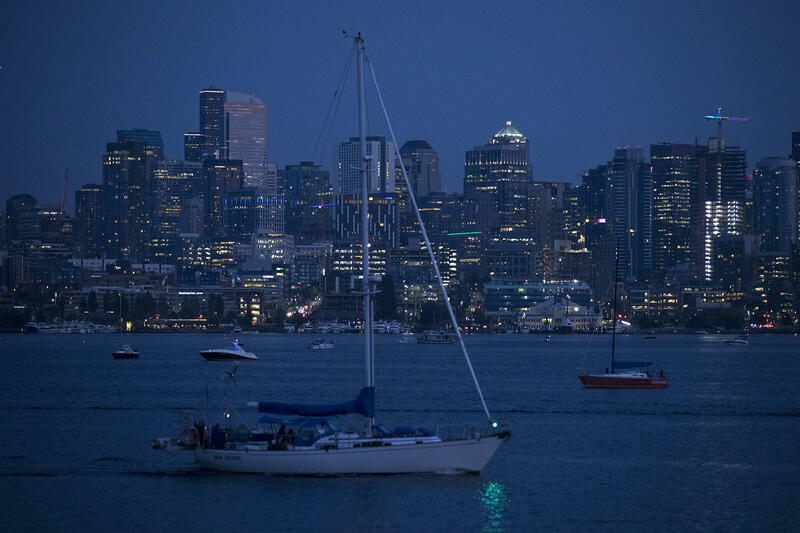 Seattle, the engine of the region's growth, is still growing. But growth has slowed from a peak of 74 people a day in 2016-2017 to 46 people a day now. The number of people arriving in Seattle has dropped by more than a third. A year ago, 74 people were arriving in the city of Seattle daily, now the number is 46 people, according to the Puget Sound Regional Council. It’s another sign that the frenetic pace of growth may be behind us. Not as many buyers are looking for houses and apartments have been pouring onto the market, cooling the rent increases. James Young, director of the Washington Center for Real Estate Research, said the boom is still on and it’s not clear when it will end. “How much more it has to go depends on the demand for property and people continuing to move into the area,” Young said. And affordability is still not around the corner. The Seattle City Council is not expect to act on its multi-neighborhood upzoning proposal until January. That proposal includes a mandatory affordable housing requirement. Young said that pushes any real improvement in affordability a little further into the future. “With the time it takes to construct developments, you’re not going to see those changes in the marketplace for another one, two, maybe five years,” he said. That’s if the proposal survives a legal challenge, which was in its 11th day of hearings as of Monday. It’s been a hot, dry summer in Seattle. This July was so warm it almost broke the record — you know, the one set way back in 2015. 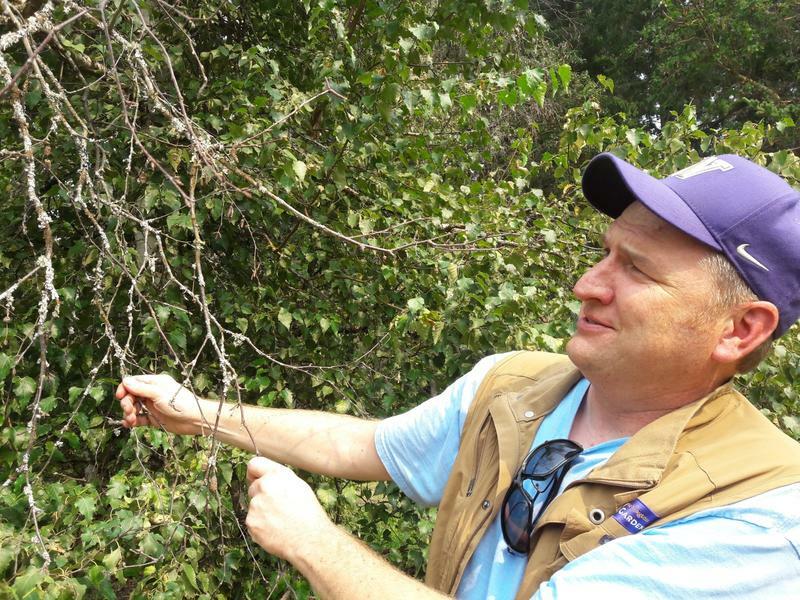 Year after year of especially dry summers is killing some of Seattle’s trees. But it’s been harder on some trees than others. There’s a set of massive whale bones resting on the bottom of the bay in Newport, Oregon. Scientists from Oregon State University put them there with a plan for a future display on shore. 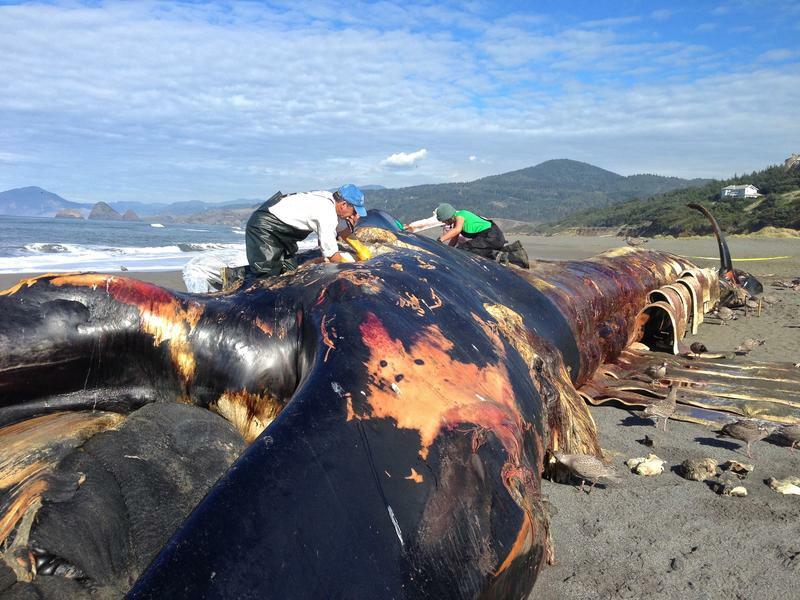 But they’re having trouble finding the money to retrieve the rare blue whale skeleton from beneath the waves.